Good morning! 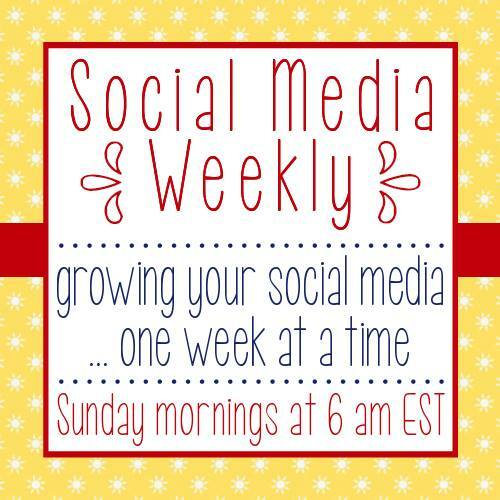 Thanks so much for hosting Social Media Weekly. Thank you for hosting this week! Looking forward to making new instagram friends! Not sure why, but every time I select my picture logo to link it always ends up black… oh well! Thank you for hosting another great social link-up party! Happy Memorial Day Weekend!